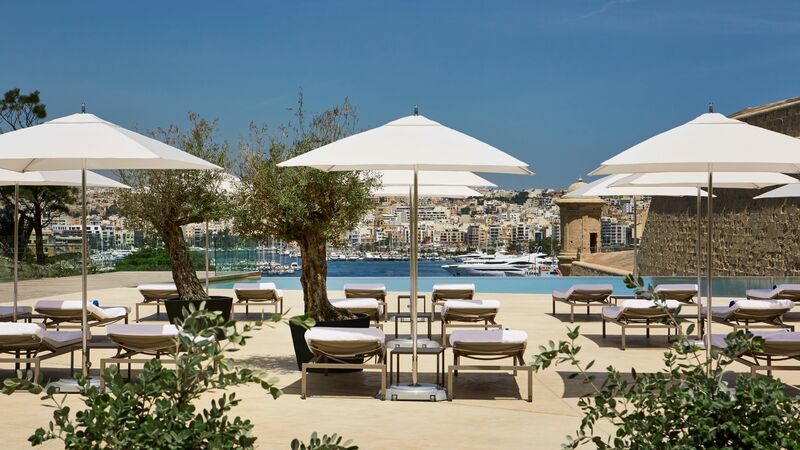 We've handpicked the finest luxury hotels in Malta guaranteed to meet the Sovereign standard. 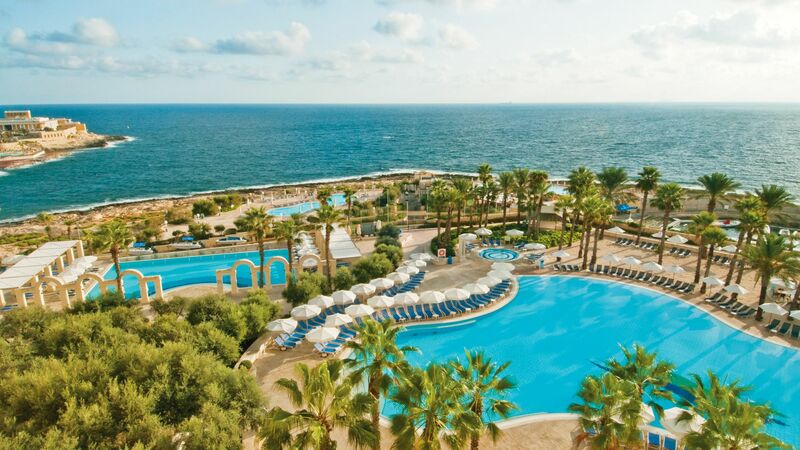 You've got the famous five-star Hotel Phoenicia, one of Malta's hotel superstars. 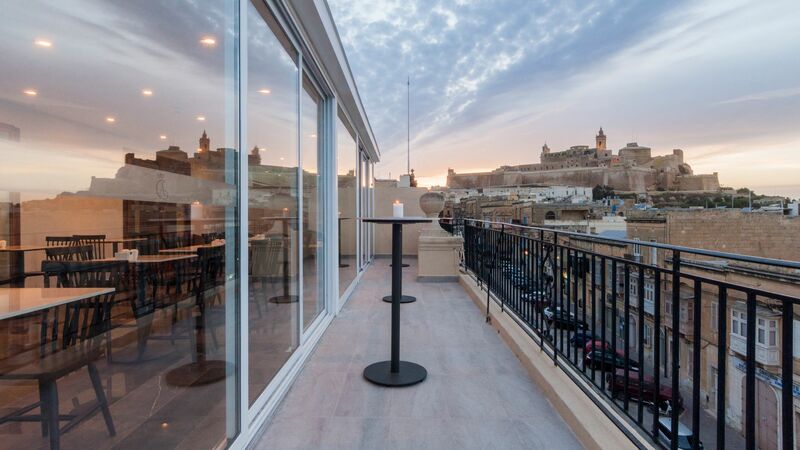 Built in 1939 close to Valetta, this hotel is wrapped in immaculate gardens and features real colonial glamour, with gorgeous views across the city. 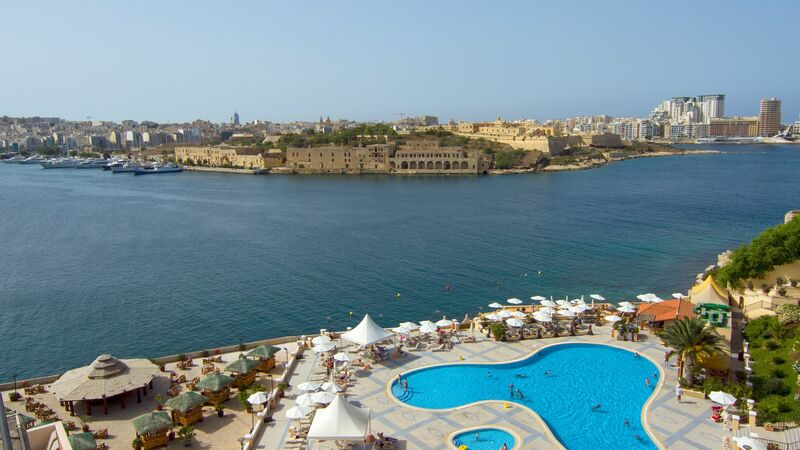 Another pick on the doorstep of UNESCO-listed Valletta is the Grand Hotel Excelsior. Kitted out with luxury facilities and gorgeous grand interiors, the hotel has its own private marina and boasts the city's only private beach. You've got dining options covered, plus five bars for pre-dinner, post-dinner and any other time you like. For city-breakers and sightseers, the Hilton Malta Hotel sits on the vibrant waterfront of trendy St Julians, with a prime foodie pick of eateries including a fantastic Thai restaurant. If you've got kids in tow, the hotel is set up to cater for them, too. Get inspired with our full list of luxury Malta hotels that make the cut.